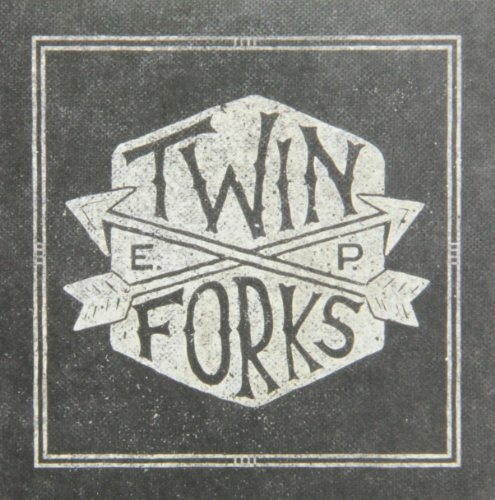 Twin Forks is the new band from guitarist/singer Chris Carrabba of Dashboard Confessional fame. The band also features drummer Ben Homola from Bad Books, mandolin player Suzie Zeldin, of Warped Tour vets, The Narrative, and bassist Jonathan Clark. This EP is the first official release from Twin Forks, and a precursor to their debut full-length release coming early 2014. The first single, ''Cross My Mind,'' will be impacting AAA/Specialty /College and Non-Com radio on September 16 and the band will be embarking on their first national headline tour upon release of the EP.